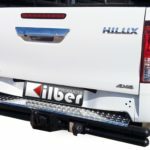 Towbars are available mainly for Bakkies and some SUVs. 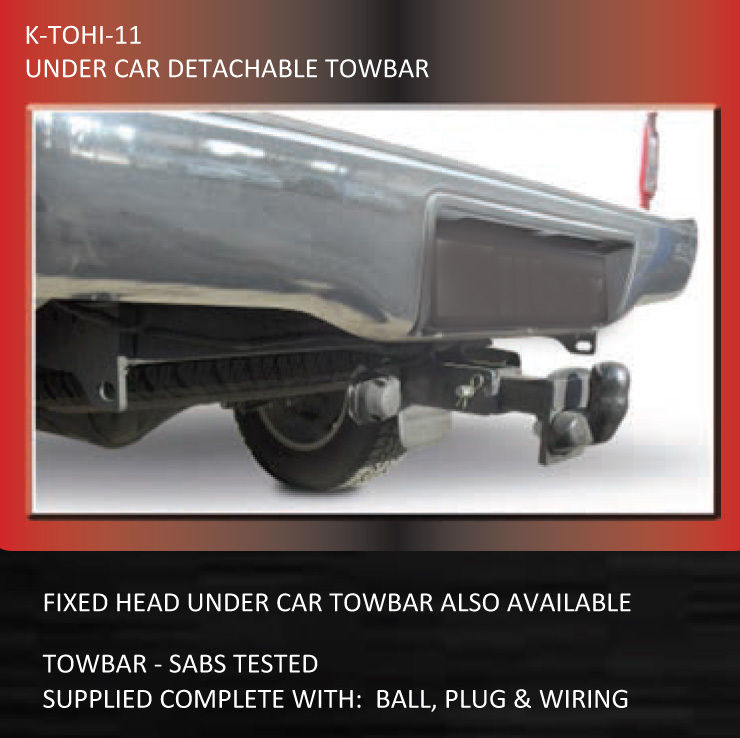 All our Towbars are SABS approved ensuring your peace of mind and safety. 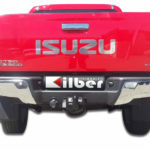 Towbars are supplied with or without a wiring harness and a 1 year comprehensive warranty. 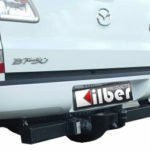 Installation of the Towbar takes approximately 1.5 to 2 hours depending on the type of vehicle. 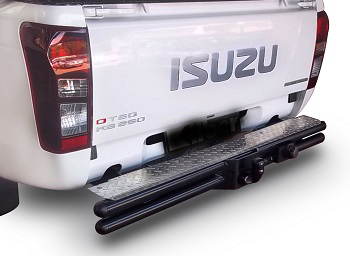 We offer a range of tow bars, Double Tube Step Bumper Towbars, Fixed Head Under-car Tow Bars and Detachable Tow Bars. 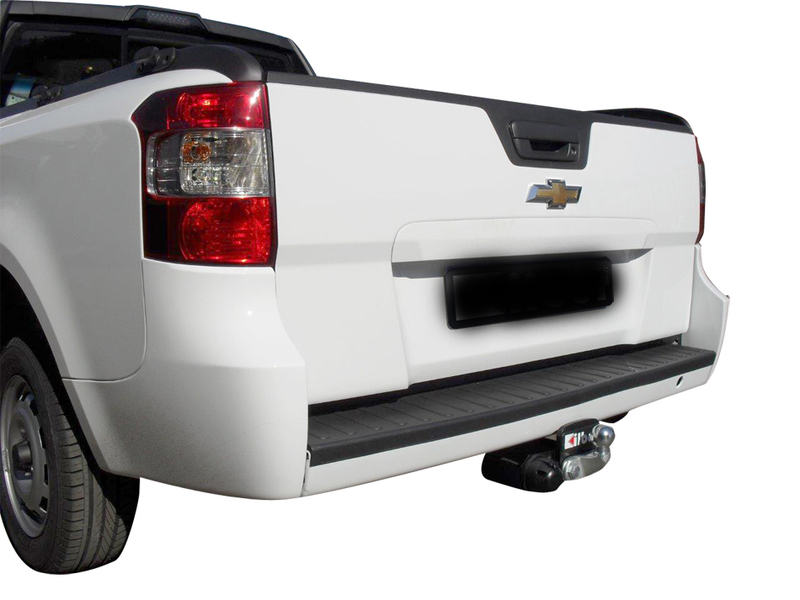 We supply and fit Towbars for most the latest bakkies – including certain previous models and certain SUVs, Caravans and Trailer and so on. 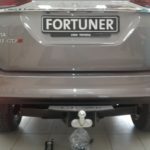 Models include: Ford, Toyota, Nissan, Isuzu, Chev, VW Amarok, NP200, etc. What is the maximum vertical weight limit and what does this mean? 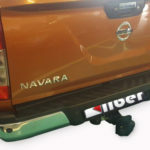 The maximum vertical weight is what the vertical Legal weight you may allow to rest of the towbar. This is legal manufacturers requirement and tested and approved. 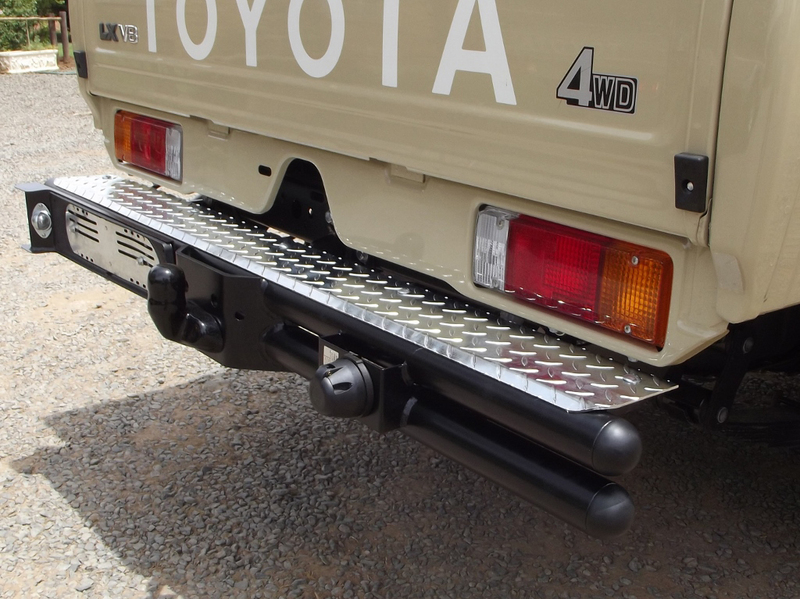 It is usually displayed on displayed on the towbar itself, together with the SABS approval. 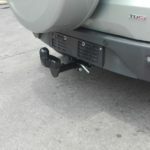 Towbars exceeding these weights will void the manufacturers warranty and possible insurance claims as well. 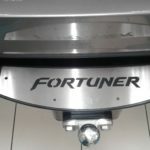 Non-adherence to the towing capacity manufacturing requirement as this will have a significant impact in terms of usability and safety. 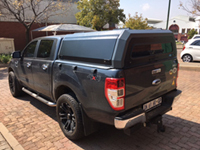 What is my vehicle’s maximum towing capacity? Do you need a license to tow? Yes you do need a license to tow if the gross vehicle mass GVM of the trailer is over 750 kilograms. If by any stroke of bad luck you are involved in a accident your insurance claim may be refuted and you may also receive a fine as well. 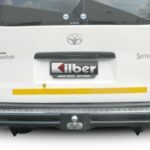 What vehicles do we fit Towbars to? 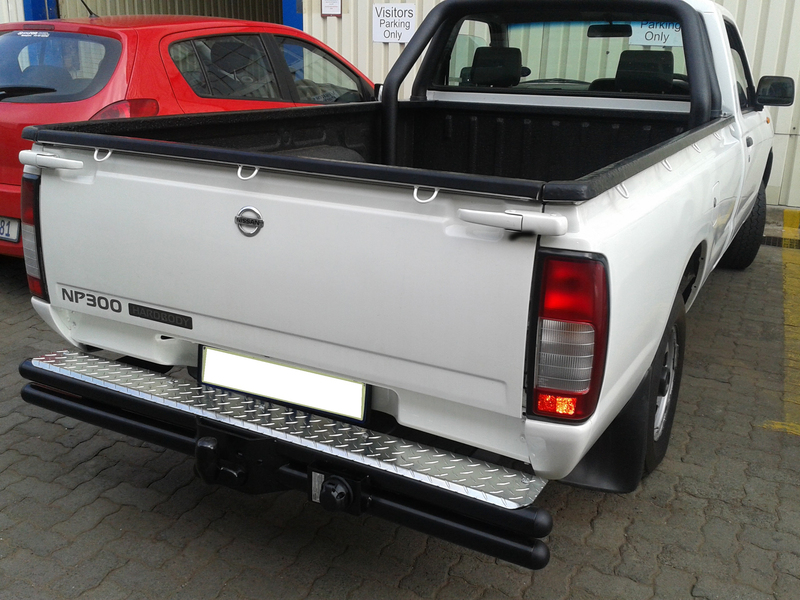 We mainly fit towbars to Bakkies. 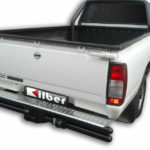 We will fit a towbar to any make of Bakkie. 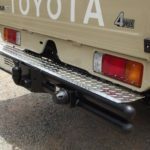 We have various types and options ranging from a Double tube full step towbar to a Detachable towbar. 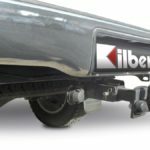 How long does it take to install a Towbar on average? 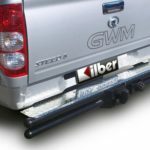 A towbar can take up to 3 hours to install depending on the complexity. A product can take up to 48 hours from date of order. 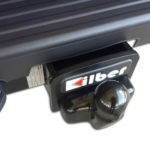 Are you aware of the new Towbar Legislation? 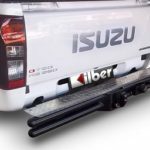 Legislation now prescribes that all Towbars must be SABS approved. Your insurance will become null and void and you will have no recourse if you do not meet those requirements. All SABS approved Towbars should go through several stress testing iterations order for a supplier to obtain the stamp of approval. Whilst some manufacturers’ claim to be SABS approved, you as a customer need to be more discerning by asking the right questions and do your homework properly before any purchase can be made. 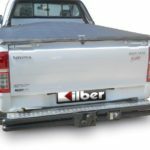 Tare-The Tare of your Vehicle, Trailer or Caravan is the actual weight of the vehicle without any petrol / fuel, Luggage, and without any passengers. The Tare weight will include any standard fittings. 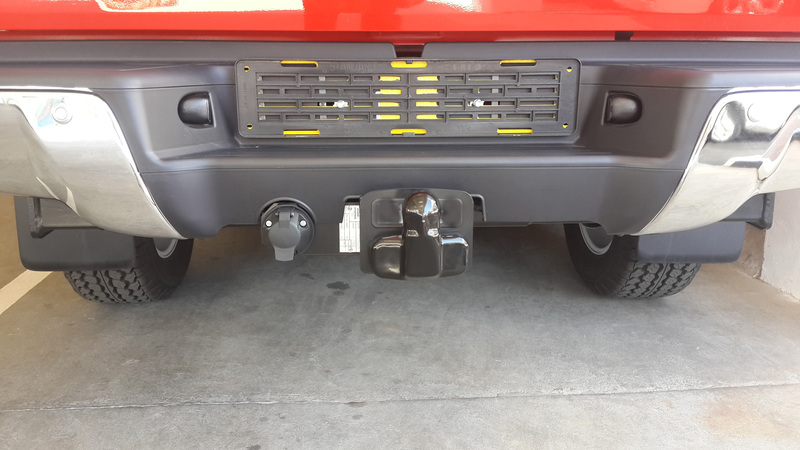 Gross Combination Mass (GCM): As the term implies, it is the sum of the GVM of the towcar and the vehicle manufacturer’s maximum towing capacity for that vehicle – that is, the mass of the fully laden tow vehicle plus the maximum towing capacity as stated by the manufacturer. 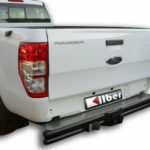 Towbar static load: The maximum permissible downward force on a towbar is specified as its static load. 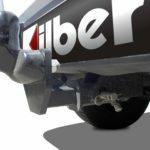 Towbar maximum drawing capacity: Towbar manufacturers specify what maximum mass of trailer or caravan may be towed with a particular towbar. 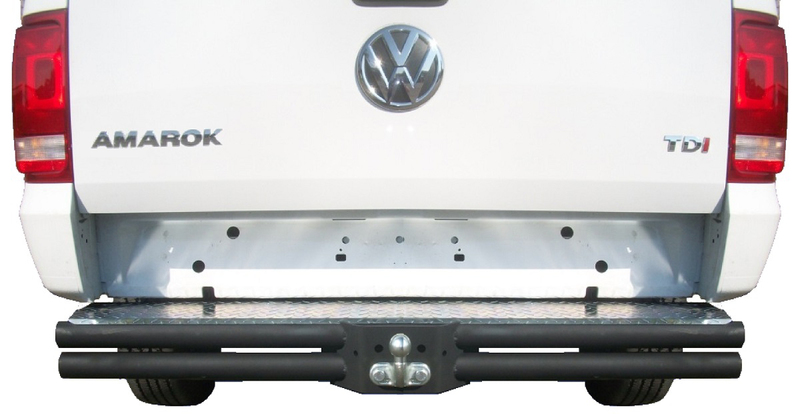 Noseweight: The mass of a caravan or trailer measured at the tow hitch. By law in South Africa it has to be between 25 kg and 100 kg. 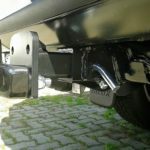 Manufacturer’s maximum towing capacity: Vehicle manufacturers specify the maximum towing capacity, in kilograms, that their vehicles can handle. (i.e. 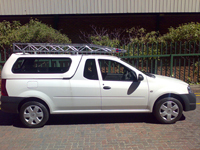 GCM – GVM = towing capacity). 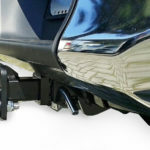 Braked trailer: Certain caravans and trailers come standard with what is known as an ‘overrun’ brake system, and are then classed as ‘braked’ trailers or caravans. 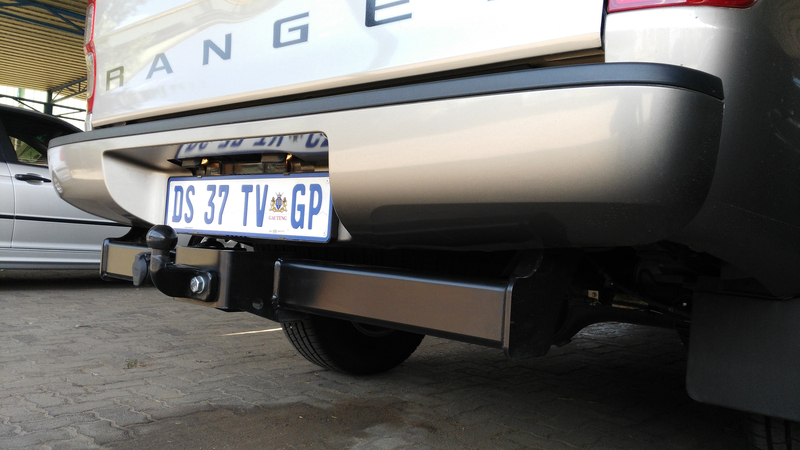 (South African law stipulates that all caravans and trailers with a GVM above 750 kg must be braked.) 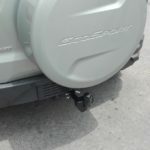 In simple terms, overrun brakes are activated when the tow vehicle’s brakes are applied: a shock absorber behind the caravan’s coupling compresses with the forward force of the caravan, which activates the overrun brakes mechanically by means of cables. 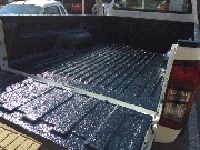 This causes the caravan or trailer to brake simultaneously with, or fractionally after, the towcar. Service (additional) brakes: These aren’t common in South Africa. 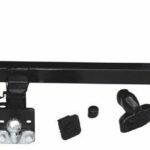 Most often referred to as ‘service brakes’, they are hydraulic, vacuum or electrical braking systems for caravans or trailers. 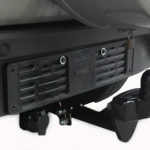 Such a system needs to be fitted to a caravan or trailer if it has a GVM in excess of the tare of the towcar. 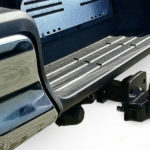 All three types are engaged by depressing the brake pedal on the towcar, and some systems can be independently controlled from inside the car with a switch or lever. 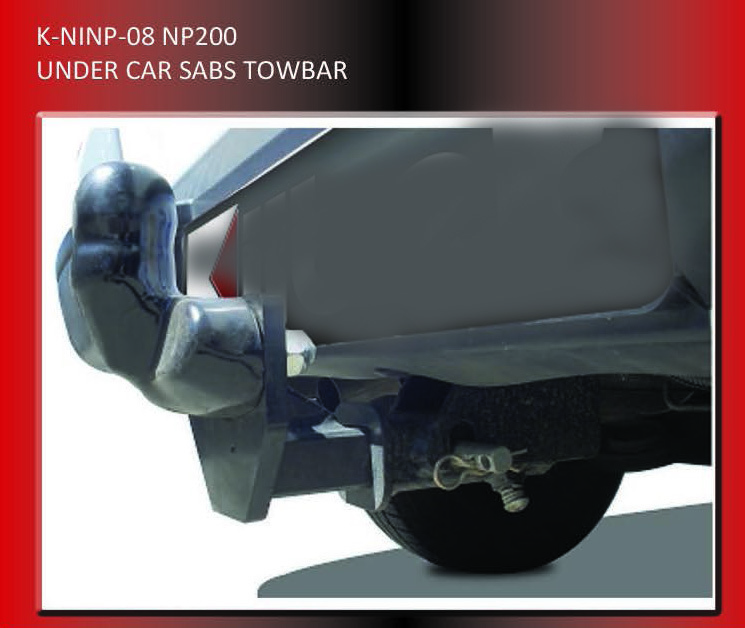 The towbar or drop-plate fitted to your towcar by an aftermarket accessory supplier is not SABS-approved. 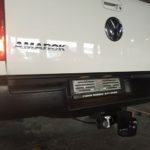 You use an approved drop-plate and approved towbar from an aftermarket accessory supplier, but they have not been approved together as a unit. 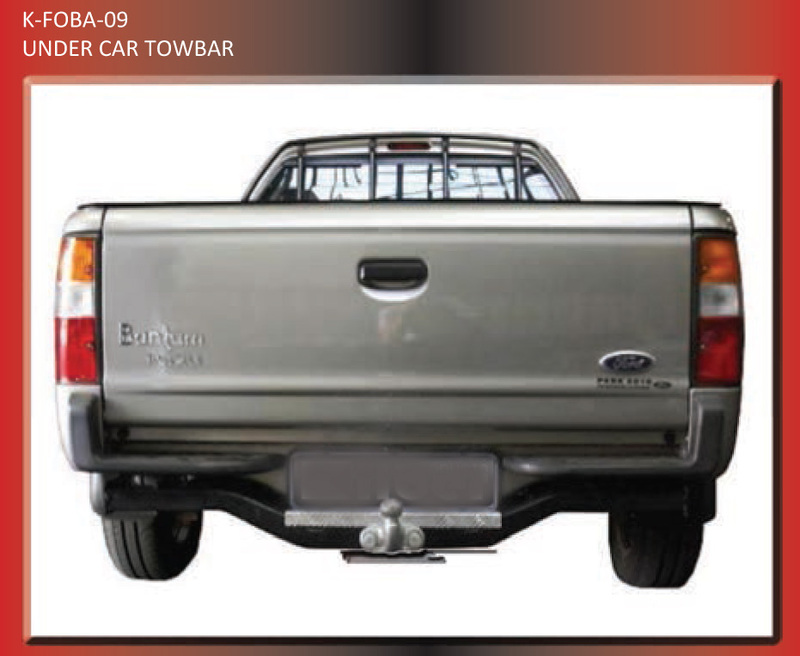 You exceed the maximum drawing capacity of the towbar. You exceed the maximum towing capacity of the towcar as advertised by the manufacturer. 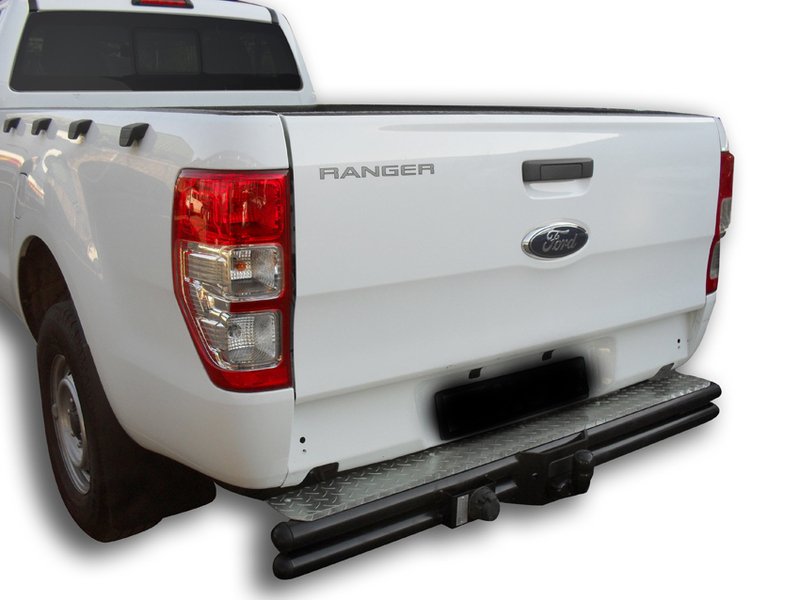 The GVM of your overrun-braked caravan or trailer is more than the tare of your towcar. 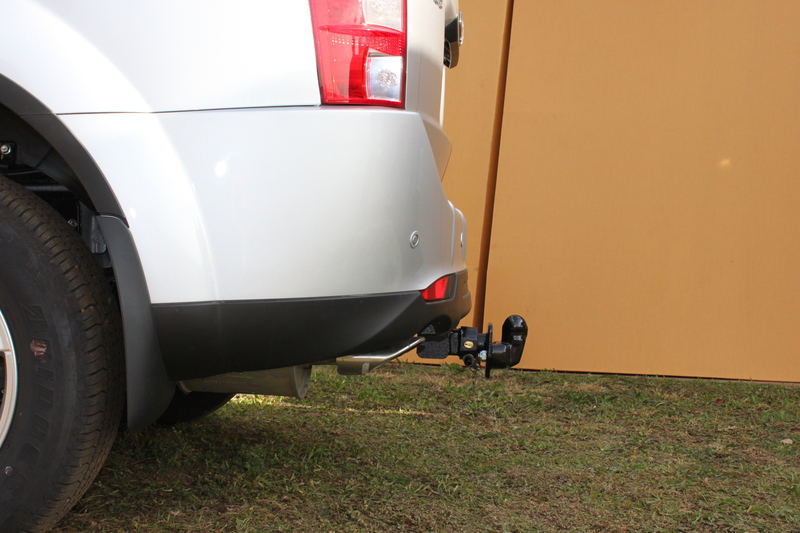 The GVM of your unbraked caravan or trailer is more than half the tare of your towcar.